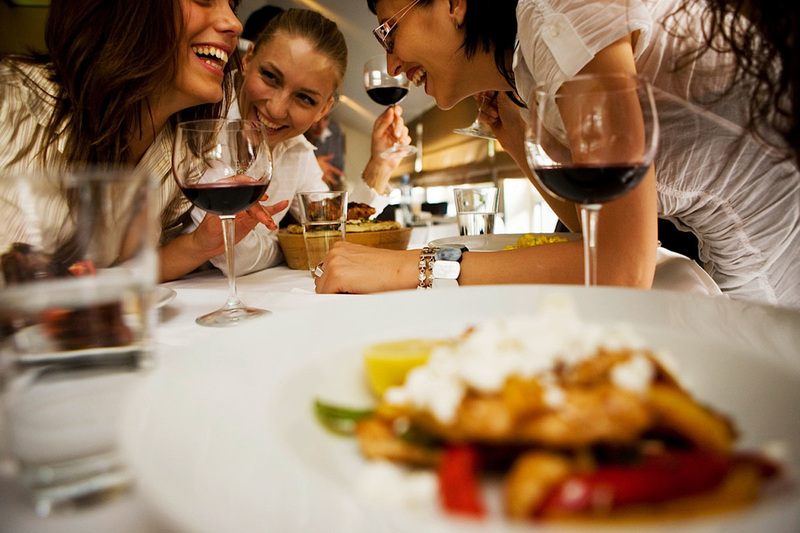 Established in 2011, we invite you to experience one of the highest rated food tour companies in Florida! 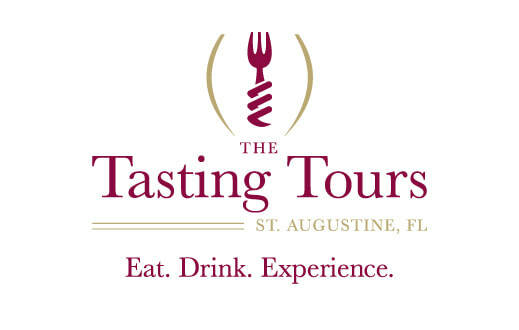 ​The Tasting Tours offers 3-hour pairing adventures, that explore the city's exciting history and culture, all of which makes St. Augustine a top culinary destination! Proudly awarded the 'Certificate of Excellence' by TripAdvisor for 2011-2018! EAT. DRINK. EXPERIENCE WITH THE TASTING TOURS!